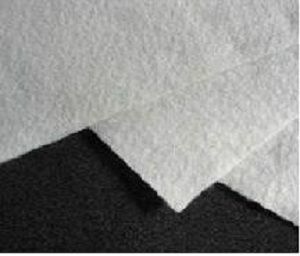 Fabric aerator / absorbent in white polyester. It allows the air contained inside the bag to flow to the suction and absorbs the excess resin. Available in the following weights 150 g / m². Packing: height 1000 mm length 3 meters.